KOT Selections > What’s new > Blog > Drink Pink! Erick’s hand-crafted rosé evokes summer flowers and fruits, with the texture of vintage silk. Drink on the beach, barefooted. From impeccably farmed Grand Cru vineyards, weaving together power and elegance. Match with uni, late at night. So good we have it for breakfast. Think carrot cake, nasi lemak and roti prata. Intense fruit from ancient Pinot Meunier vines. It’s very dry and works beautifully with seafood. 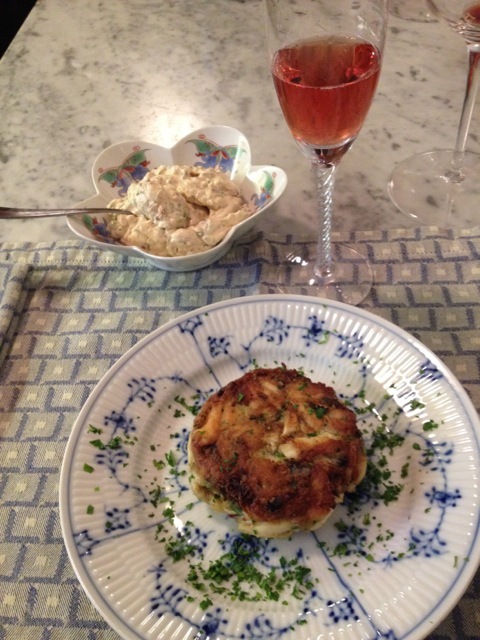 A client just sent us the picture of his favourite match – crabcakes. 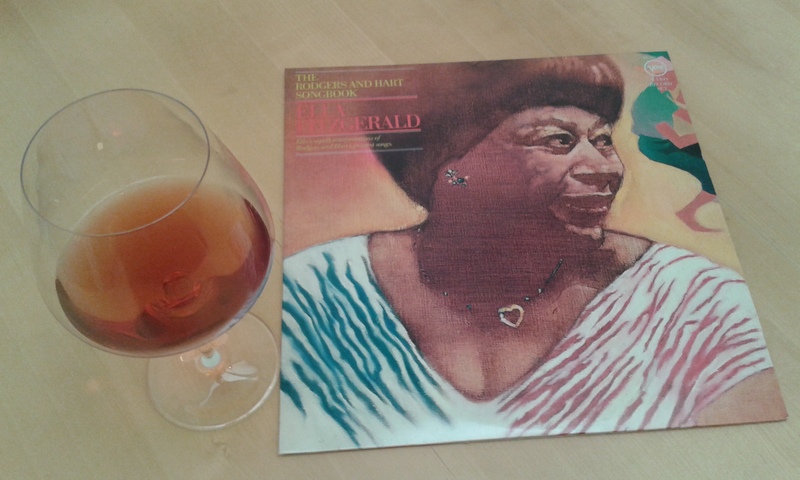 It’s still improving, and we think this might be one of his finest rosés ever. Have it with a big bag of steamed seafood. “This is a happy wine”, exclaimed a soon-to-be-married couple, and we couldn’t agree more. Bottled joy waiting to be uncorked.